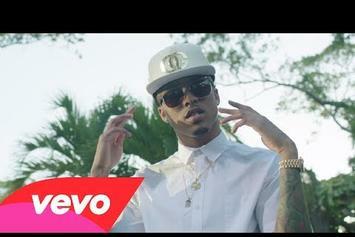 BET's "Best New Artist" winner drops off a new video from his debut album. Rick Ross joins August Alsina on his newest offering "Benediction". 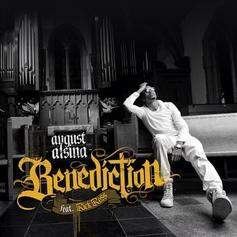 August Alsina drops a meaty preview to upcoming song, "Benediction," featuring Rick Ross.